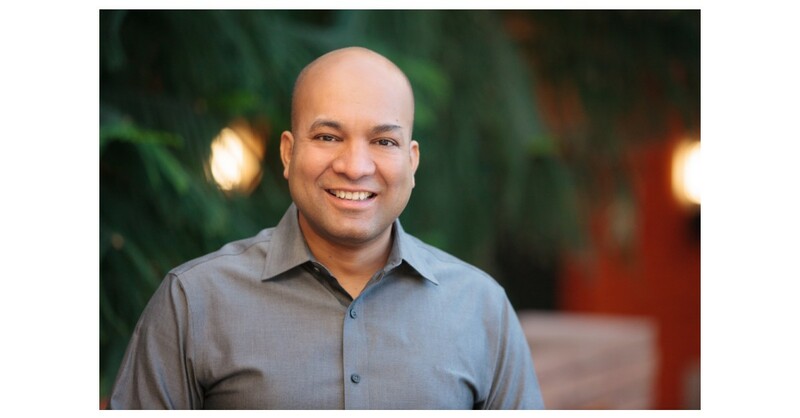 DENVER, Colorado–(BUSINESS WIRE)–Liberty Latin America announced today that Vivek Khemka will join the company as Senior Vice President and Chief Technology and Product Officer, starting in September. Mr. Khemka was formerly Executive Vice President and Chief Technology Officer for DISH Network. Mr. Khemka will lead Liberty Latin America’s Technology & Innovation (T&I) team across the company’s operations in Latin America and the Caribbean. The newly established global technology function drives the IT, product development, and network platforms across more than 40 markets to drive scale, efficiency, and a superior customer experience to more than 2.7 million customers. Vivek Khemka has served as the Executive Vice President and Chief Technology Officer for DISH Network supporting DISH TV, Sling TV, and the wireless business. Mr. Khemka led the company’s product strategy, technology roadmap, product teams, and engineering – managing a multi-billion dollar budget for video and broadband products. As CTO of DISH, he led the strategy for DISH’s Hopper™ Whole-Home HD DVR, an award-winning set-top box recognized by the Consumer Technology Association, CNET, Popular Mechanics and PC Magazine. Mr. Khemka also received industry recognition achieving the “2013 CES Best of Show”, “2014 Best of CES”, “CES 2015 Editors’ Choice Award” and over 25 industry awards for the portfolio of products he launched. In August 2016, Mr. Khemka added to his duties the role of Acting President of Echostar Technologies – that later was merged into DISH Technologies. Mr. Khemka also served as DISH’s interim Chief Marketing Officer from November 2010 to June 2011. Prior to DISH, Mr. Khemka worked at Danaher, Motorola, and McKinsey & Co. Mr. Khemka earned his B.S. in Electrical Engineering at the Indian Institute of Technology, Kanpur. Mr. Khemka has his MBA from Carnegie Mellon University, where he graduated with the Elliot Dunlap Smith Award. While there, Mr. Khemka also received the Entrepreneur of the Year for co-founding SmartOps, a supply chain management software company. Liberty Latin America is a leading telecommunications company operating in over 20 countries across Latin America and the Caribbean under the consumer brands VTR, Flow, Liberty, Más Móvil and BTC. The communications and entertainment services that we offer to our residential and business customers in the region include digital video, broadband internet, telephony and mobile services. Our business products and services include enterprise-grade connectivity, data center, hosting and managed solutions, as well as information technology solutions with customers ranging from small and medium enterprises to international companies and governmental agencies. In addition, Liberty Latin America operates a sub-sea and terrestrial fiber optic cable network that connects over 40 markets in the region. Liberty Latin America has three separate classes of common shares, which are traded on the NASDAQ Global Select Market under the symbols “LILA” (Class A) and “LILAK” (Class C), and on the OTC link under the symbol “LILAB” (Class B).